It wasn’t long ago that in order to buy a car, you couldn’t even get cost information on the phone, much less view a web page that gave you every spec, photo, and no-haggle price you could possibly imagine. But companies like CarMax realized their industry was screwed up. In their mind, the way cars had been bought for years was ridiculous, and instead of “wheeling-and-dealing,” consumers just wanted to know they were buying an honest car, from an honest company, while getting an honest price. CarMax filled that need, and today, their business is killing it while turning the industry and supposed “thought leaders” on their heads. 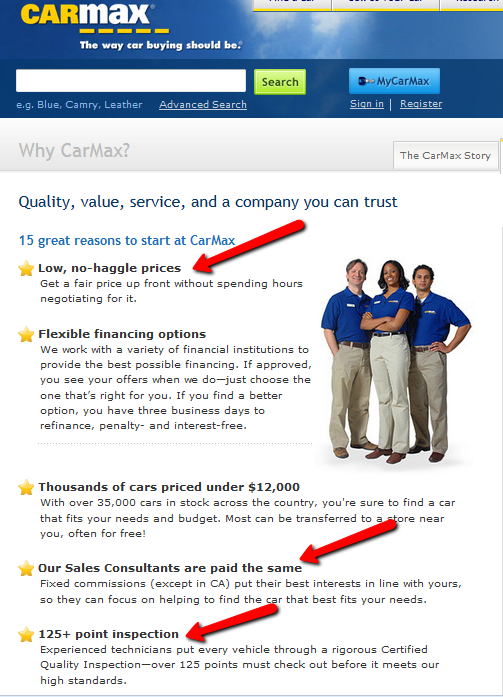 CarMax is changing the way people view the phrase "used car salesman." It wasn’t long ago that fast food chains were scared to death to tell consumers what was in their food. And they certainly didn’t want consumers seeing stats like calories, fat grams, etc., even though the government started requiring them to show this nutritional information somewhere in the restaurant—albeit in a hidden corner where no one bothered to look. But today, companies like McDonald's are holding nothing back. Not only are they creating incredible educational and transparent campaigns like “Our Food. Your Answers.”—but they are also the first major fast food chain to post the number of calories next to all the food and drink items on their main menu. Say what you want about McDonald's, but they’re embracing transparency like it has never been done before in the fast-food industry, and the positive PR they’re getting because of it is exceptional. 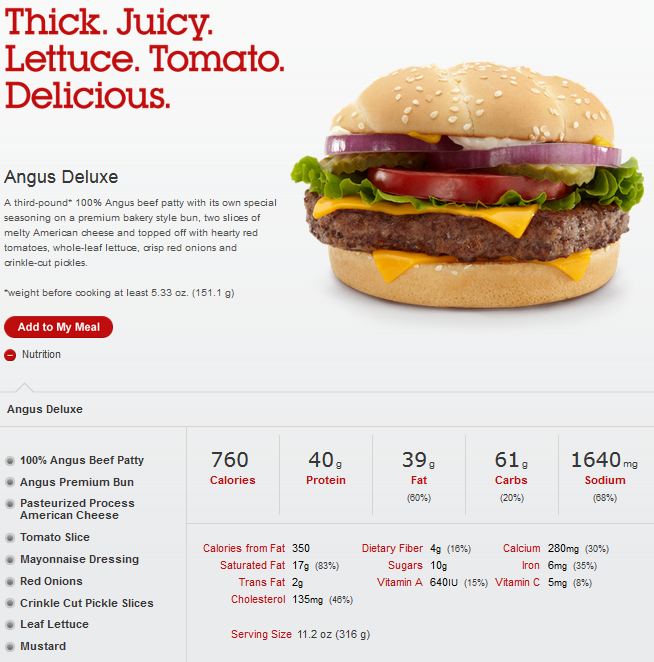 Not only do their store menus now show the nutritional information, but their website is loaded with all the facts. When I was still a “pool guy” back in the day, there was an 8-year period where I went on almost 2000 in-home sales appointments, many of which were an utter waste of time, all because my company was seriously lacking in consumer education and qualifying on the front end, which meant massive time wasted and money spent as a result. 1. We’re the best teachers in the world at what we do. 2. We embrace and celebrate our products, prices, and procedures. 3. We do dang good work. Pretty simple, huh? This simplicity allows us to reach a pricing agreement in principle with literally 90% of all of our customers before we ever set foot in their home, something that most swimming pool contractors don’t come close to believing when I discuss our sales processes to the rest of the industry. Notwithstanding, this transparent way of doing business has us on pace to crush sales and revenue records from our previous 12 years in operation—a trend only made possible because we’re steadfast outliers in a relatively antiquated industry that has always been full of slow adopters. 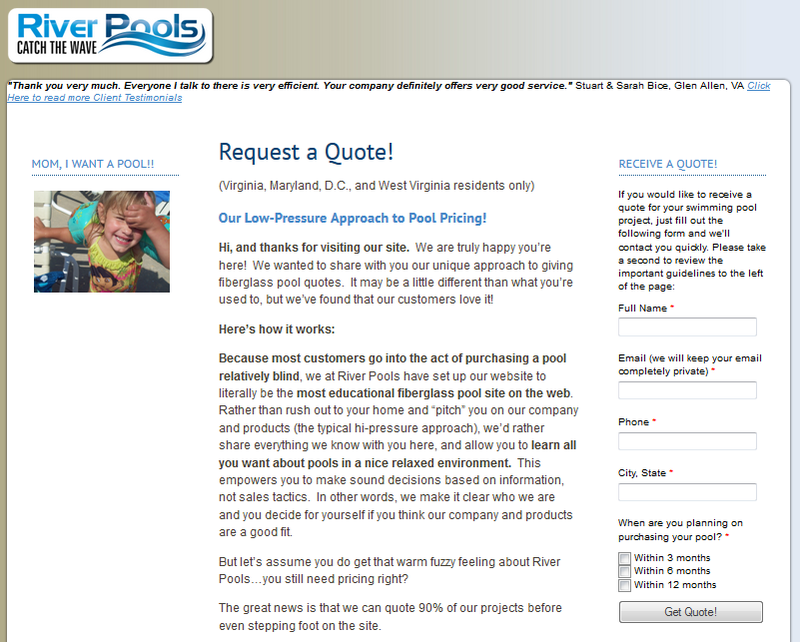 At River Pools, we moved away from sales tactics and shifted towards a completely open and honest approach. 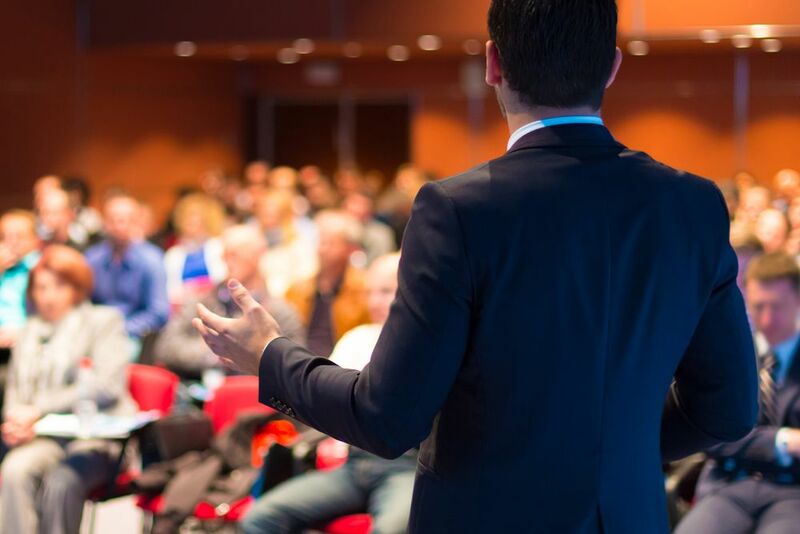 The examples of CarMax, McDonald's, and River Pools are just a small microcosm of what is a major shift happening in the world of business and marketing today. Instead of looking to keep business secrets in a smoky, dark back-room with a bunch of fat guys in a black suit, the trend we’re now seeing is a literal renaissance of doing business in an honest and transparent way that’s truly built to last. Although it may sound cliché or silly to some, I’m calling this “The Honest Economy,” and I earnestly believe, because of the proliferation of the internet and its ability to help outliers stand out, this is the beginning of a trend that will dramatically impact the way marketing and business are done around the world as we know it. My friends, the world is thirsting for transparency. They can’t find it on the news. And they certainly can’t find it in politics. So why not in business? More specifically, why not in your business? Don’t wait for the others to join you. Be an outlier now—a “Youtility” as my friend Jay Baer would say. Set the tone and watch the magical results speak for themselves. Trust me, it will be worth it.